King Harvnd, a young, promising talent debuted into Malaysian Tamil Music Industry with his first single titled Kallori Nadkal. This song is composed by Shameshan Mani Maran and penned by Oviya Oommapathy & Vishwanth. 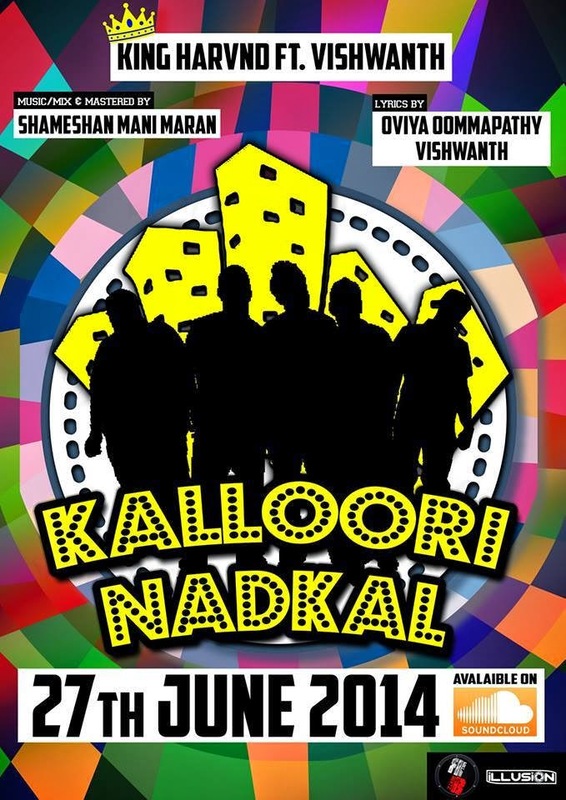 Kalloori Natkal is a song about student life and campus friendship, Kalloori Nadkal song is also featured in THR Raaga's Malaysian Top 10 and has been faring pretty well in last few weeks. King Harvnd is workin' on his second single now which he plans to release in December 2014 High expectations on this young lad to make waves in the Malaysian Indian entertainment fraternity. Get the Kalloori Natkal Song Lyrics on ReTamil now! 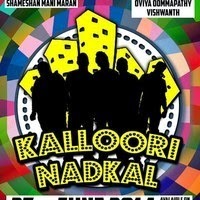 Do you like King Harvnd's Kalloori Nadkal Song? Share your thoughts with us in comment box below. 0Response to "Kalloori Nadkal - King Harvnd Feat. Vishwanth"